WhatsApp with Facebook's $19B offer? That's a stunning sum for the five-year old company. But WhatsApp has been able to hold its weight against messaging heavyweights like Twitter (TWTR), Google (GOOG) and Microsoft's (MSFT) Skype. WhatsApp has upwards of 450 million users, and it is adding an additional million users every day. Referring to WhatsApp's soaring growth, Facebook CEO Mark Zuckerberg said on a conference call, "No one in the history of the world has done anything like that." Buying WhatsApp will only bolster Facebook's already strong position in the crowded messaging world. Messenger, Facebook's a standalone messaging app for mobile devices, is second only to WhatsApp in its share of the smartphone market. That kind of mobile messaging services have become wildly popular, with twice as many messages sent over the mobile Internet than via traditional texts, according to Deloitte. But most of the messaging industry's revenue is still driven by text messaging. 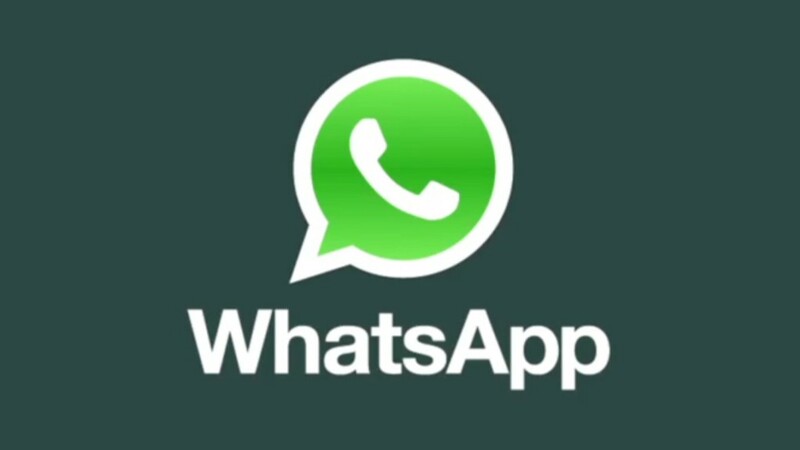 On the conference call, Facebook said it is not looking to drive revenue from WhatsApp in the near term, instead focusing on growth. Zuckerberg said he doesn't anticipate trying to aggressively grow WhatsApp's revenue until the service reaches "billions" of users. WhatsApp currently charges a dollar a year after giving customers their first year of use for free. WhatsApp CEO Jan Koum said on the conference call that WhatsApp's business model is already successful. Facebook (FB) said it will pay WhatsApp $4 billion in cash and $12 billion in stock. WhatsApp's founders and staff will be eligible for for another $3 billion in stock grants to be paid out if they remain employed by Facebook for four years. Koum will also join Facebook's board of directors.